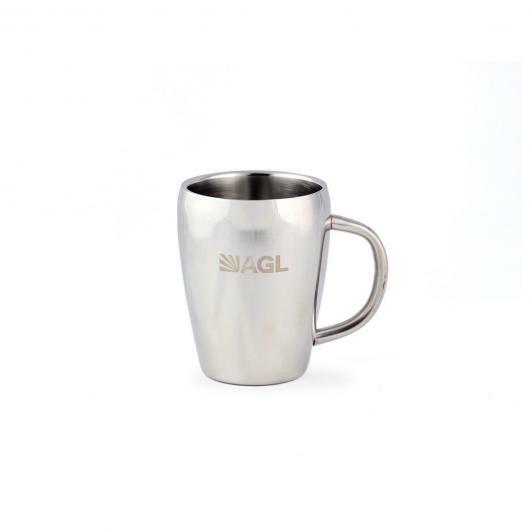 A well constructed stainless steel mug for your favourite hot or cold drinks and make a great addition to your home or at the office. 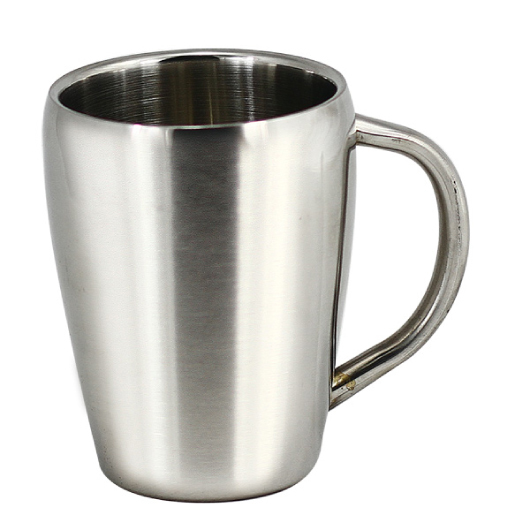 The double-walled construction of these stainless steel mugs keeps the contents hot or cold for several hours. Its a healthy choice for you and your family as stainless steel doesn't leech chemicals into your drinks no matter how hot they are. 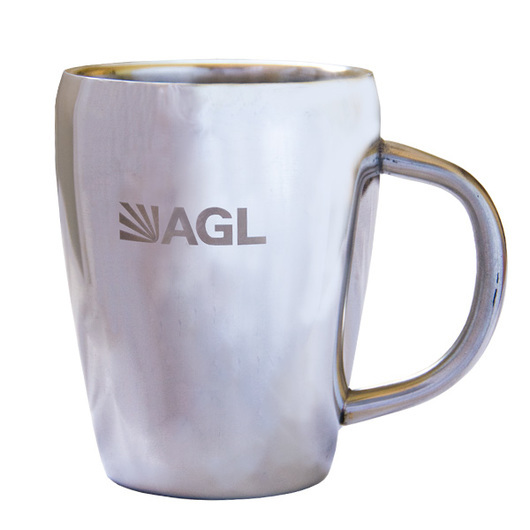 They are very durable, since they won't break when accidentally dropped or bumped. They won't rust, so your coffee mugs will remain beautiful for years. They are truly great long term investments in your health and happiness.